What is the true meaning of ‘Vikas’? What do we mean when we use the word development? If cutting down of thousands of trees to build a new world-class highway is development, I am sorry but I am better off without it. In the blind race towards modernization of infrastructure, rampant industrialization, and unstoppable urbanization, our governments across India has forgotten the meaning of sustainable development. Development makes sense only if it’s sustainable and how can cutting down of essential green cover of the Earth ever be sustainable? Every day we come across a new headline with a new location where a project gets passed at the cost of forest of big, old, and wonderful trees. The latest bad news comes all the way from Ahmedabad, Gujarat. HeyHi foundation has initiated a Chipko Andolan movement to save these trees. 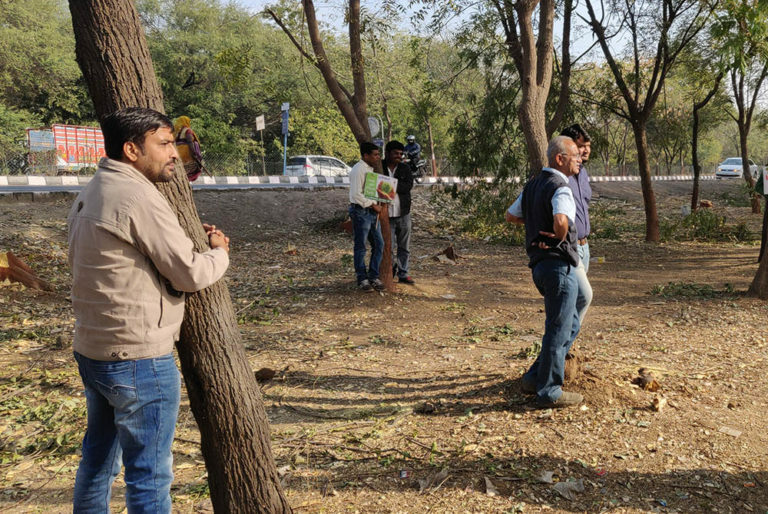 Volunteers from all over Ahmedabad are coming and hugging the trees to stop the officials from chopping down the trees. The chopping down of these trees will not only lead to a huge loss to the environment in terms of trees but also wildlife. These trees are home to various kinds of birds and they will lose their homes if and when these trees are cut down. According to the foundation, a team of 40 volunteers are on ground to do everything possible in order to save these trees from being cut down. They are also calling and hoping for support from people living in Gandhinagar and Ahmedabad. Let us hope that this movement changes things and save our precious trees. 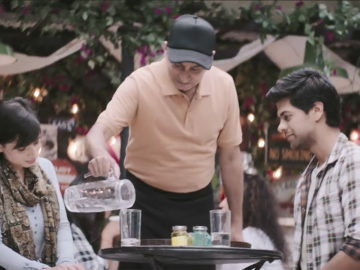 Move Over Cutting Chai, Cutting Paani is the Latest Trend! Bhayia! 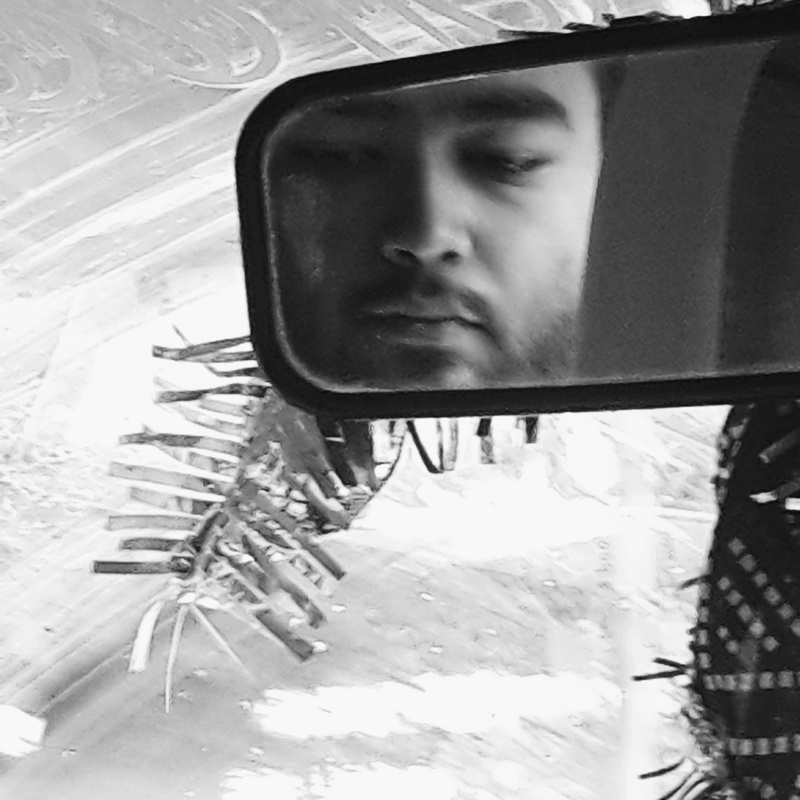 Ek cutting paani milega? 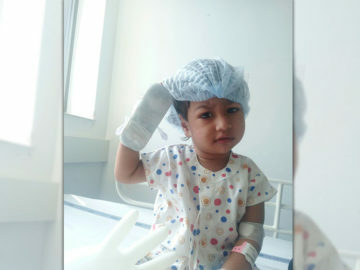 One Year Old Jasvee Is Diagnosed With Blood Cancer, She Needs Your Help! Bhatiwal family needs your help.